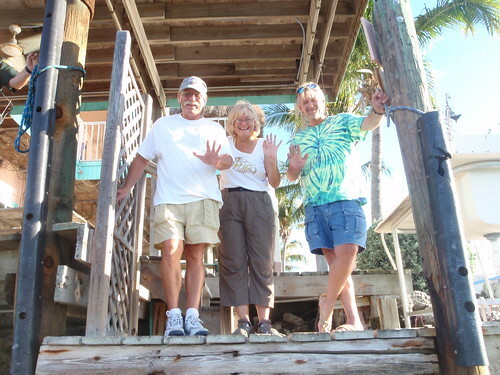 Well I just finished my solo trip from Key Largo to Key West and I feel great. Launched from John PenneKamp State Park and was on the water by 10:00. Grey day with big storms brewing out over the Atlantic. I had a bout a 2.5 foot chop most of the ride and was staying cool due to the weather. 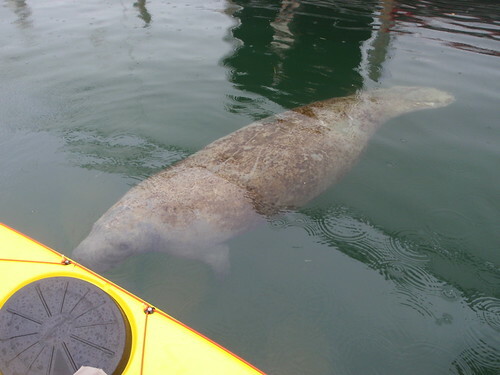 Stopped in Tavernier Key to have lunch at a marina there and was welcomed by a huge manatee under my boat. Fought the 6knt channel back out to the ocean and pressed on. I hadn’t paddled in at least a week and had not done a 20 miles paddle in over a month. I was feeling a little tired by the 20 miles point. 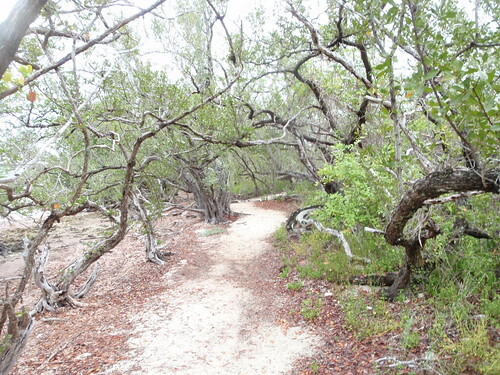 Finding a camping spot in the upper keys is more difficult than the lower. 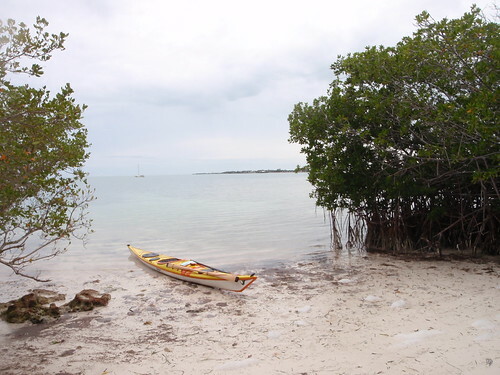 Could not wait to find a non Mangrove island. Reached Indian Key around 7:00 and was thrilled to be there. I set up camp and spent the night. Woke up around 6:30 and explored the Island a little. Old cisterns, cottage remains and a watch tower were spread out across the island. Path roadways connected the whole thing a made a very cool experience. Got on the water by 8:00 and headed for Marathon over 30 miles away. Headed off and stopped to take a lunch at Lower Matecumbe Harbor. Had my first of a series of medium crossings. Got up around 6:30 and a had a quick breakfast and shower and said goodbye to my most hospitable hosts at Burdine’s. Once about 20 minutes out in to the Seven Mile Bridge crossing the wind and swell picked up nicely. Foretasted 25knt winds from the E, SE were spot on and I had a rocketing 3.5-4′ swell following me almost right behind me. An ear to ear grin came upon me as I surfed the Cetus LV like a mad man for the rest of the day. 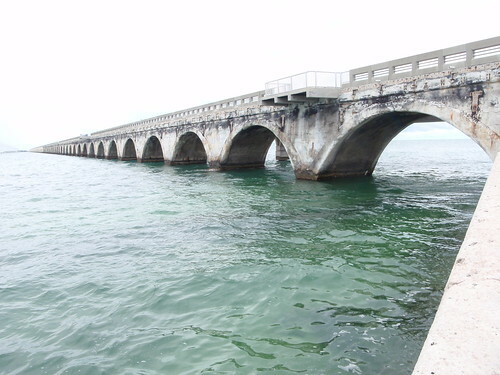 Crossing took 1hr and 20min to complete and I was on my way headed towards the beautiful Bahia Honda State Park. Took a 30 minute swim and consulted the charts thinking, did I really do that crossing that fast. The Cetus surfs like none other. Here the trip really started to get good. Took off again and stopped before my last big crossing of the trip. 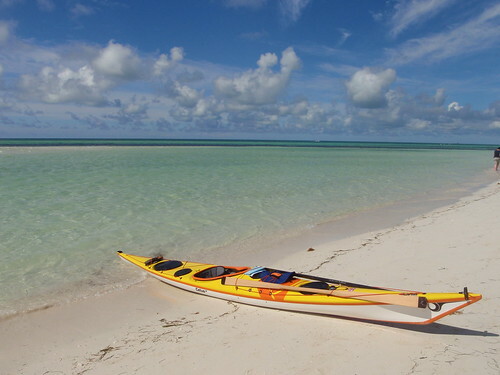 Ate a snack at Big Munis Island where there is a private resort reachable only by boat (kayaks anyone) and marveled at its beauty. 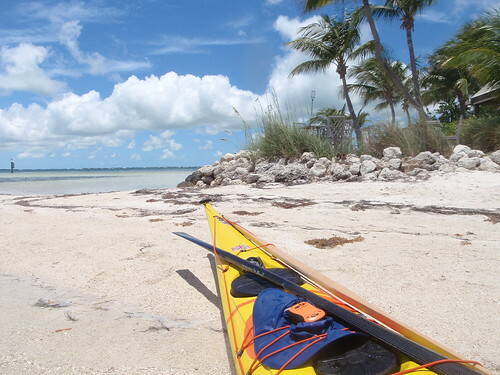 Got back out a mile and a half to catch the wind and swell again and surfed the 8.5 miles crossing from Munis to Sugerloaf Key where I planned to camp. Google maps had shown an almost empty large beach called Sugerloaf beach and looked very inviting. As I surfed with fury across I almost missed the beach due to it not looking anything like I thought it would! Houses all over the place and all private. 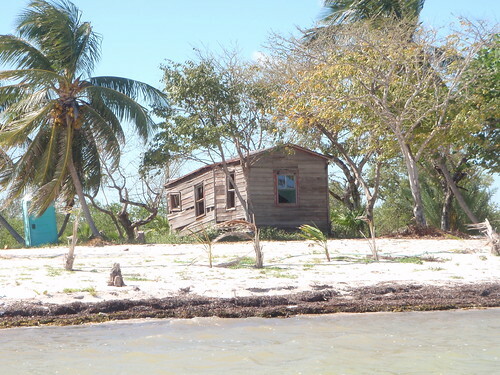 The only houses that were not occupied were the hurricane ravaged ones on the west side. Noticing 2′ plus iguanas all over the place I though better of camping there and decided to press on past the 34 miles I had already gone. 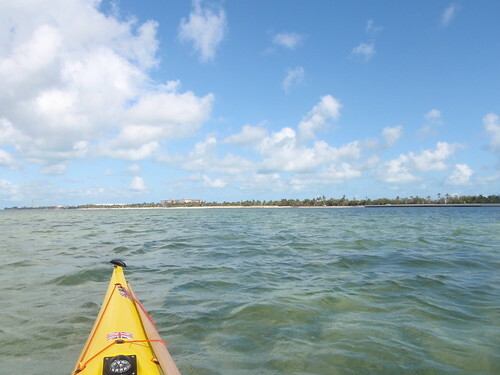 A strong day of surf assisted paddling left me feeling still pretty energetic. Pressed on to Geiger Key where I took out unhappy of all the rest stops I carelessly took after noticing the great time I was making. Had I not I would have made Key West on the 3rd day! 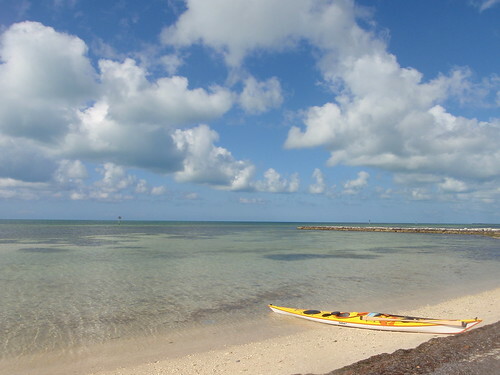 Got back on the water to complete my journey at 8:30 and paddled my last 6 miles to Smather’s Beach on Key West by 9:50. At this point 6 miles felt like not even getting in the boat. As I pulled up on the beach and got out in wait of my ride home to Naples I marveled at my first solo trip and how luck I was to have the boat that I do.